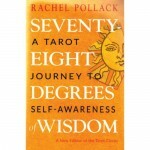 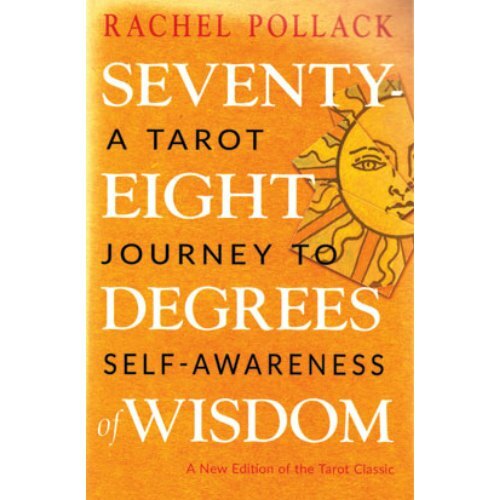 The two volumes of Seventy-Eight Degrees of Wisdom have inspired a whole generation of tarot students. 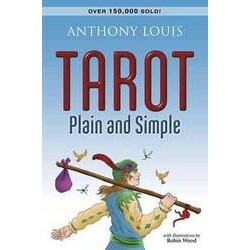 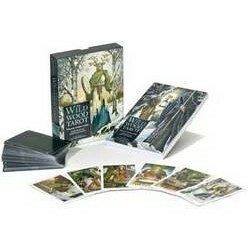 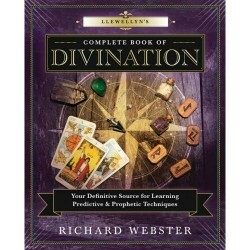 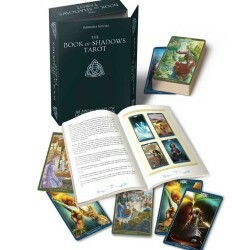 It has often been described by readers, booksellers, and teachers as the "Bible of tarot readers." 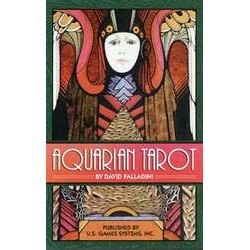 It is also often cited as one of the landmark books in modern tarot, and it helped to launch the "Tarot Renaissance" of the 1980s. 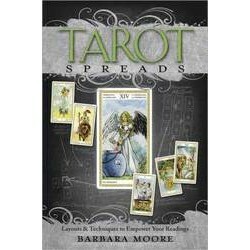 The two texts-one for The Major Arcana and one for The Minor Arcana--appear together in this volume. 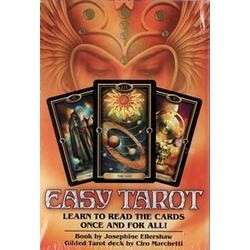 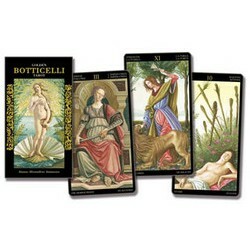 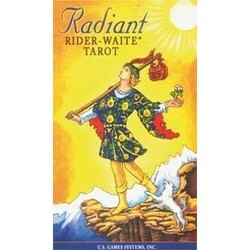 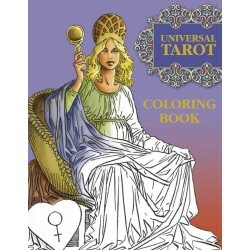  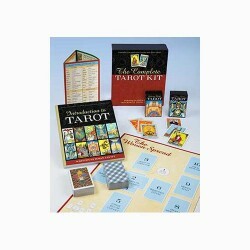 A new radiance and depth was given to the most popular tarot deck with the radiant edition of the Ri.. 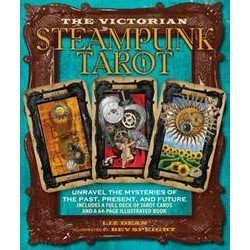 This innovative deck pairs steampunk and tarot, helping you to unravel the mysteries of the past, pr..
Based on seasonal rhythms and ancient festivals, The Wildwood Tarot gift set draws inspiration from ..